Band to Join, Saxophone, Bass Guitar, Upright bass, Piano, Keyboard, Rhythm Guitar. My name is Jim Cormier and I have been playing drums for 30 years. I am originally from Gardner, MA and am currently living in Fitchburg, MA. My experience started when I was 10 years old playing hard rock and heavy metal. My music education consists of two intensive and rewarding years under Mr. Don Kirby. My music styles and interests have developeded to jazz, blues, reggae, latin, funk and progressive rock. I am currently looking for working bands that need a permanent drummer, fill-in,studio work, etc. I would also like to form some jazz trios, quartets, etc and play some small venues locally. Only serious inquiries only please. 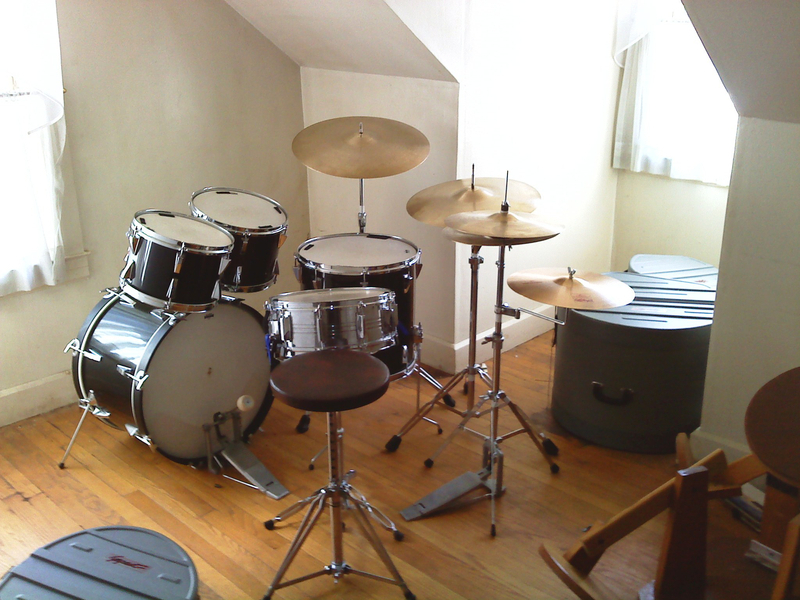 My equipment consists of a Yamaha drum set and hardware. My cymbals are Zildjian and Paiste.